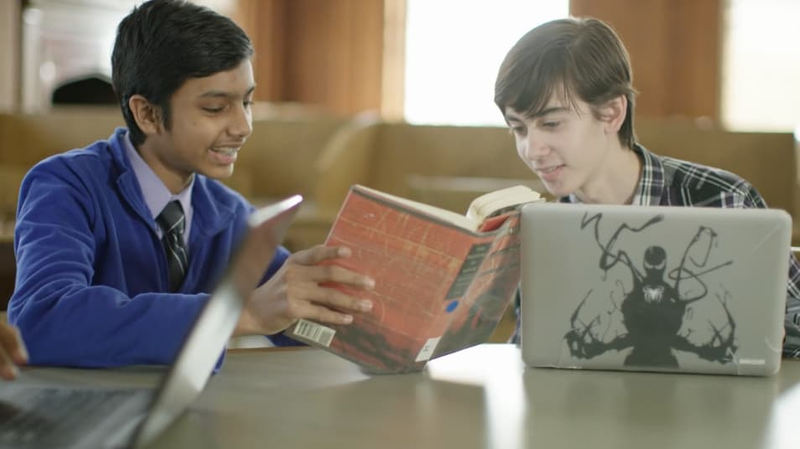 For more than a century our mission has remained exceedingly focused: to unlock the greatness within each boy by educating the entire boy—mind, body, and spirit. To accomplish that goal, we provide space and opportunity for crucial learning and self-expression to take place. Our rich and comprehensive program, our immeasurably talented and interesting faculty and students, and our belief in the character traits embodied by the Gilman Five—Honor, Integrity, Respect, Humility, and Excellence—combine to form the foundation of an educational environment dedicated to helping boys grow into men of character.